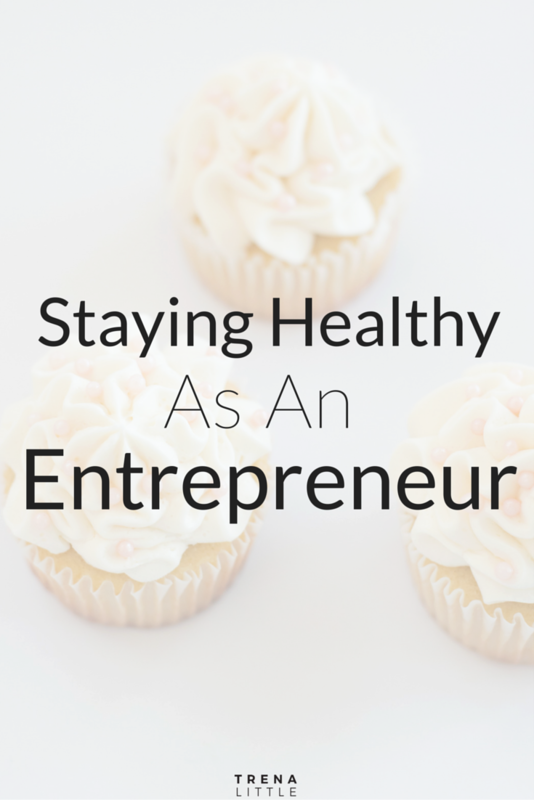 Deciding to be a #girlboss and tackling this online business world can be scary! I personally didn’t even know where to start, let a lone have the money to invest in every cool automation tool that was out there to save time. I just started my own business and wasn’t bringing in any money so how would I be able to do everything I needed to do on my own!? So I’ve decided to share with you all my favorite business tools I use everyday! I would also love to hear from you and what you use! I always love hearing new ways to get organized and streamline my business so be sure you leave you favorite tools down in the comments section below! Now on to the tools! First of all I can’t believe Google Apps for Work has all they have to offer for FREE! They have a version of Word (Docs), Excel (Sheets) and Power Point (Slides). I love these because I don’t have Microsoft Office on my laptop so this makes it so easy have these options at your fingertips for free! I also love using Google Apps because not only can I store my documents in Drive and have access on my desktop computer and laptop, I can easily share client work through Drive! I just share my client’s project to their email address and they easily have access to it. This is amazing if you are doing joint venture projects too like webinars! You can share the slide show to each other and see the work each of you are doing on the presentation. If you haven’t tested out these Google options I would high suggesting heading over there and giving it a try. Slack is basically an amazing chat room. It’s especially great if you have a team working with you or you have clients you need to be in contact with constantly. Slack allows you to break up conversation topics by channel. Say you have a team working with you and you are working multiple projects, each project can have it’s own channel! You can also upload files, images, documents and spreadsheets right into Slack! No lost emails with the important file attached, it’s all saved right in Slack. I love using Slack as a community board instead of Facebook. There are no additional distractions on Slack like Facebook and it allows my students to really communication with one another about the course. Best part, Slack has a FREE version and it’s the only version I use! Tailwind is a scheduling software for Pinterest. This is actually the first automated tool I purchased. I noticed a lot of my website traffic was coming from Pinterest, so I decided to take the leap and sign up for Tailwind. And I love it. I can schedule 40 pins a day and not have to worry about getting on Pinterest every day to pin. I will sit down for about an hour or two and schedule 2 weeks worth of pins through Pinterest. The results I’ve seen from pinning consistently really proved to me it was worth investing in. 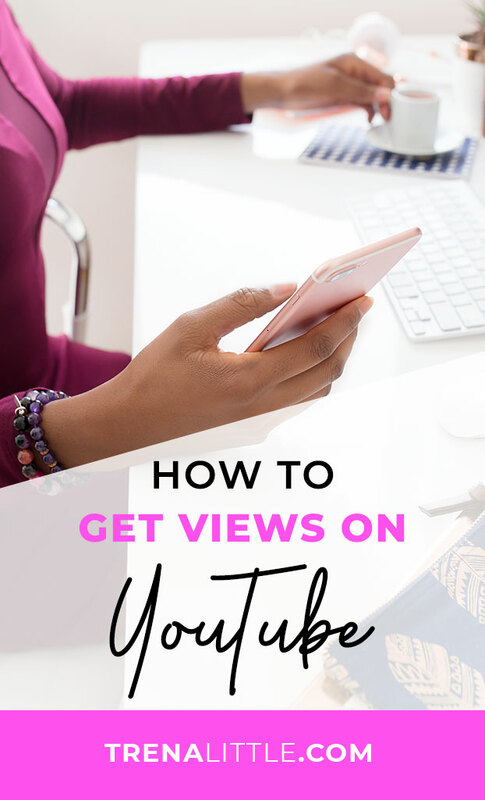 Not only am I seeing even more traffic to my website from Pinterest but traffic to my Youtube channel from Pinterest has skyrocketed! Pinterest is now my number one referrer for my Youtube channel! We all need to save time some how and social media is a giant time sucker! Especially Twitter right! So I signed up for the trail version of Buffer and fell in love. I used Buffer for mostly Twitter. I was able to schedule 10 Tweets a day for 2 weeks and re-use the tweets over and over. With the Awesome Plan ($10 a month) you can schedule 100 posts on 10 social platforms. I was also able to see when my audience was most active and what the reach of each tweet was. But once my trail offer expired I decided not to pay for it and went down to the free version. And it works. You just aren’t able to schedule as many tweets. You are only able to schedule 10 posts at a time and you can only have 4 social media profiles (like Twitter, Facebook Page, Facebook Profile, Facebook Group, LinedIn, and Pinterest). It’s definitely a great time saver and I have seen my Twitter grow significantly from using it. Another free one! I prefer to do all my client calls on Skype. I think it’s so important to have that one on one contact with someone. Even though we live nowhere close to each other, by using Skype we can still sit down for a cup of coffee and discuss goals and strategy! Being able to see each other just creates a much stronger relationship and I feel people are able to be more in the moment, less distracted and more vulnerable talking to an actual person on the other end. Skype just recently launched the availability to have group call to every! Prior to this you have to have Microsoft 360 but now anyone can have a group call through Skype. Game changer! The love of my life! I found the Erin Condren Life Planner about 2 years ago and things have never been the same! Before I started my business I was using this planner to keep track of my goals, plan meals for my husband and I, plan my workouts and obviously keep track of important dates and appointments. But now that I have a business this planner is my life line! I use the full month layout to plan all my content, launches and Youtube videos so I know when each larger project needs to be completed. Then I use the weekly spread to plan out my smaller daily tasks that help me complete my projects! I still meal plan in there and plan my workouts. So life without this thing will seriously be chaos! They can be pricey but there are different price points and it really doesn’t matter if you opt for the rose gold or the cheaper version, they all have the same things inside! I have had this same white board calendar since possibly high school and it hasn’t been used more since I start my business. I have it hanging in my office and I use it to keep track of all my monthly projects. It’s great to have something so visible in front of me all the time to remind me of what needs to be done. I also use it to keep track of any major ideas I might have. If something pops in my head through out the day I will just jot it down on my board and at the end of every month takes those ideas and evaluate what I want to do next with those ideas. Lots and lots of notebooks! I honestly should get more organized with my notebooks but I’m always just grabbing for one to take clients notes, make a list of ideas, write out ideas that are running through my head and just basically use as a brain dump! I have some basic office supply notebooks and obviously some pretty notebooks from Target! I am planning once they are filled up to come up with a better organization strategy for my notebooks. If you have any suggestions or recommendations on organizing notebooks PLEASE share!! I have Post Its every where! I’m honestly surprised my daughter isn’t currently running around with a Post It on her. I use them to quickly right down lists of things I need to immediately do, then post them all over my office. I write down hashtag ideas, podcasts I want to listen to, tutorials I want to complete, books I want to read… just about everything I use a Post It for! More recently I used Post Its to organized my course as I was creating it. I would use a Post It for each module idea then used a Post It to list each lesson idea I had for each module. It was a great visual strategy to see what I was including in each module and if one lesson would fit better in another module. It was a great resource to have when writing the content for my course and having it in an order that made sense. And there you have it! Those are a few of the tools I use and love every day! Like I said I want to know what you are using. I’m always curious and excited to change the way I do things to make it more efficient, so share your ways down in the comment section below!